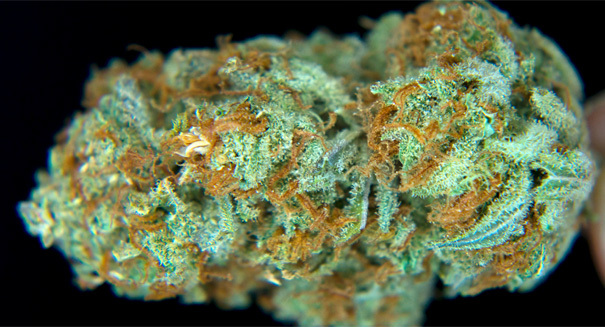 A new type of marijuana is causing concern among law enforcement. It’s been under scrutiny for decades across the country, but medical marijuana seems to be the last bit of hope for some families with sick children, particularly those who suffer from seizure disorders. Although these parents suggest that the marijuana is helping their children, doctors remain skeptical. For 5-year-old Charlotte Figi, a strain of marijuana called “Charlotte’s Web” may have helped ease her symptoms and improve her overall quality of life. This particular strain of marijuana has been drawing parents to Colorado in hopes that they will find a remedy for their child’s seizure disorder. Charlotte suffers from a rare seizure disorder called Dravet’s syndrome, which caused up to 300 grand mal seizures each week. As a result, the young girl was forced to use a wheelchair, continually went into cardiac arrest, and endured times when she could not speak. Over the span of two years, her condition has improved. Her mother, Page Figi, notes that Charlotte can now talk, walk, and feed herself. Charlotte has been taking oil in fused with a special strain of pot, and her remarkable recovery inspired the name “Charlotte’s Web.” This strain is specifically bred not to make users high. As many parents scramble to find the strain for their own child, reports have begun to surface of non-authorized marijuana suppliers offering fake strains for sale. One doctor recalled that a family was told that they could recreate the strain by cooking the marijuana in butter, which caused their child to have heavy seizures. Dr. Larry Wolk, chief medical officer for the state’s department of health, explains that there is currently no peer-reviewed, published literature to back up claims that Charlotte’s Web can aid seizure patients. Amy Brooks-Kayal, American Epilepsy Society vice president, has also spoken out. She warns that a few miracle stories are not enough to warrant use of this strain of marijuana, and that it’s better for a child to receive treatment at one of the top 28 child epilepsy centers in the country rather than move to Colorado for a strain of marijuana.